Limousin cattle deliver to your bottom line. With superior genetics, a simple crossbreeding plan and state-of-the-art selection tools, the Limousin breed will serve profit-minded cow/calf producers. In today’s competitive markets, taking advantage of all available opportunities is key. 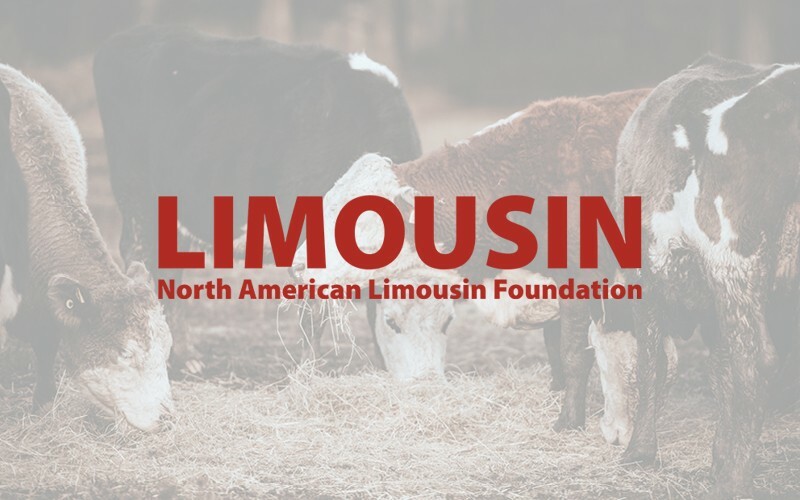 The Limousin breed offers a variety of options from fullblood to purebred to the Lim-Flex® hybrid (Limousin x Angus cross) to match your program’s needs and market goals. Crossbreeding for the right blend of muscle, maternal ability and profit is easy with Limousin seedstock.